Why Jesus? 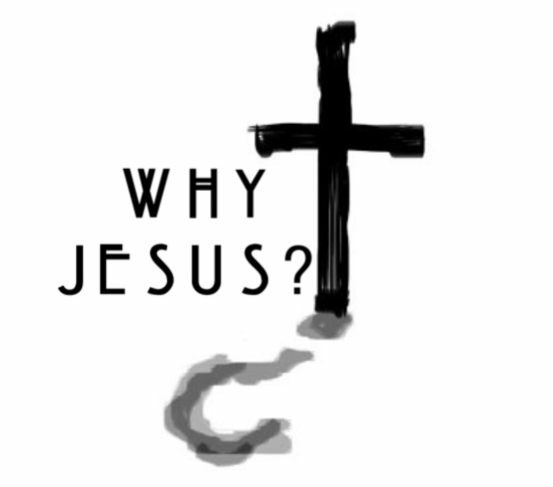 Logo – Why Jesus? Just a quick post, to upload the “Why Jesus? Project Logo. Thanks to Gustavus Adolphus Lutheran Church in St. Paul, MN for their creativity with this logo. There is a png.file available as well but please request it at whyjesusproject@gmail.com. 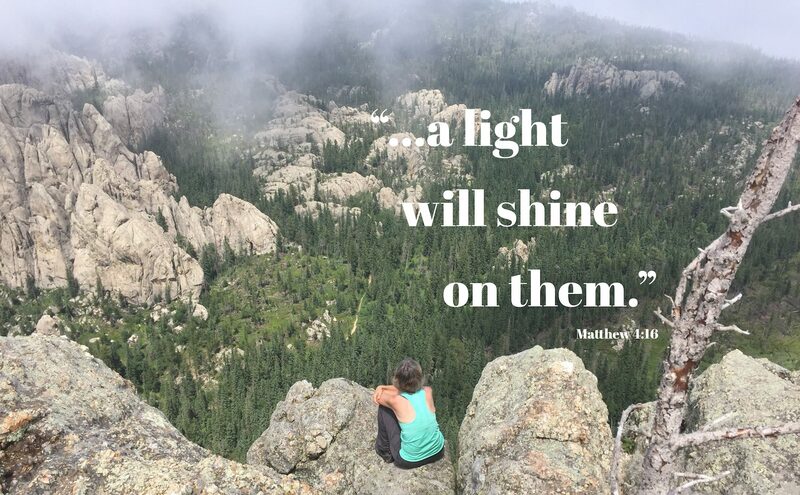 Next postFaith, January 6, and Why Jesus?